Book online genuine AIS Hyundai i10 Grand back glass with heating. Prices are inclusive of product and fitment charges (AIS Genuine rear defogger + PU Sealant + Installation Charges + 18% GST). Buy genuine Hyundai i10 Grand Back Glass heated at Auto Glass Masters. We offer genuine AIS (Asahi) tempered i10 Grand back glass with heating replacement at best price. Get Insurance claim facility for all major insurance companies. We also offer doorstep service. Book for Genuine AIS windshield for your Hyundai i20. 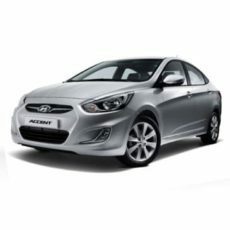 Avail free home service and best price for hyundai i20 front glass. Prices are inclusive of product and fitment charges (AIS Genuine Windshield + PU Sealant + Installation Charges + 18% GST). 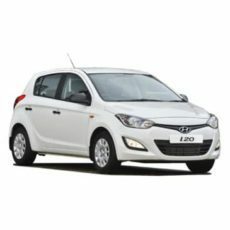 Book for Genuine AIS windshield for your Hyundai i20 Elite. Avail free home service and best price for i20 elite front glass. Prices are inclusive of product and fitment charges (AIS Genuine Windshield + PU Sealant + Installation Charges + 18% GST). Book for Genuine AIS Rear Glass for your New Hyundai i20 Elite. Avail free home service and best price for Hyundai i20 Elite rear glass. Prices are inclusive of product and fitment charges (AIS Genuine Windshield + PU Sealant + Installation Charges + 18% GST).